BCoT is one of the largest providers of apprenticeships in the region, working with both large and small employers across all industry sectors. In June 2017, BCoT was ranked within the top 12 per cent of colleges nationally for timely achievement of Apprenticeships in the National Achievement Rates tables. 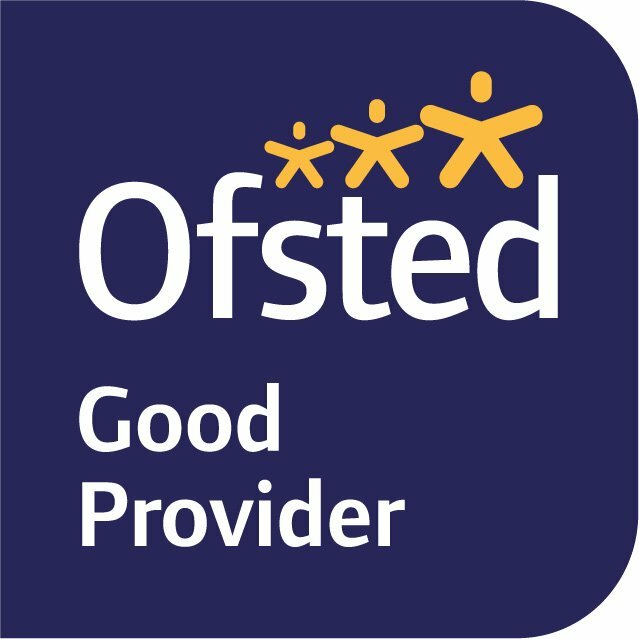 Discover how we can help you find the right apprenticeship for you after leaving school. If you're looking for an employer to hire you as an apprentice, view a wide range of positions available locally. Read frequently answered questions to discover more about apprenticeships. We can support students at your school or organisation to understand how apprenticeships work and how to get started. Apprenticeships can help businesses across the country and all industry sectors by offering a route to harness fresh talent. 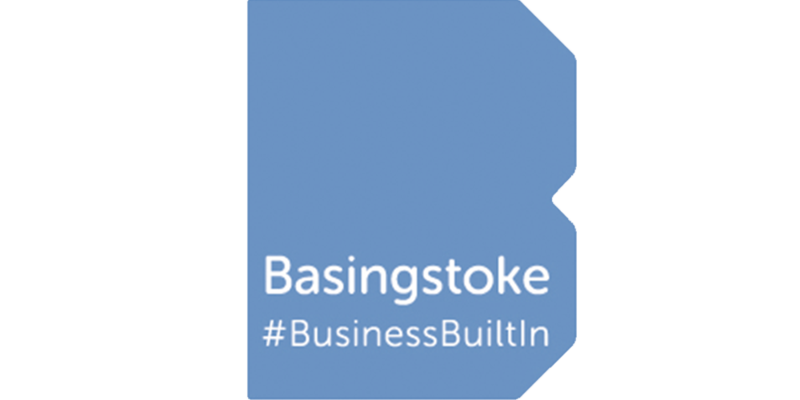 Receive regular updates on apprenticeships, training courses and more. When I applied for this apprenticeship, I did not realise how much I would enjoy it and how much I would gain from it. I am so glad that I made the decision to study an apprenticeship. 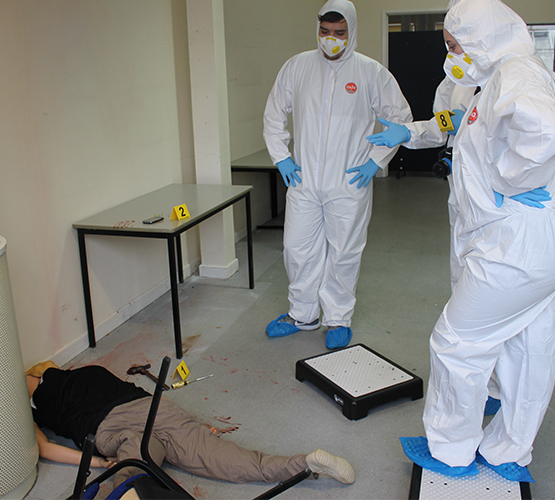 Students suit up to solve mock crime scene. Construction students go behind the scenes on site visit. 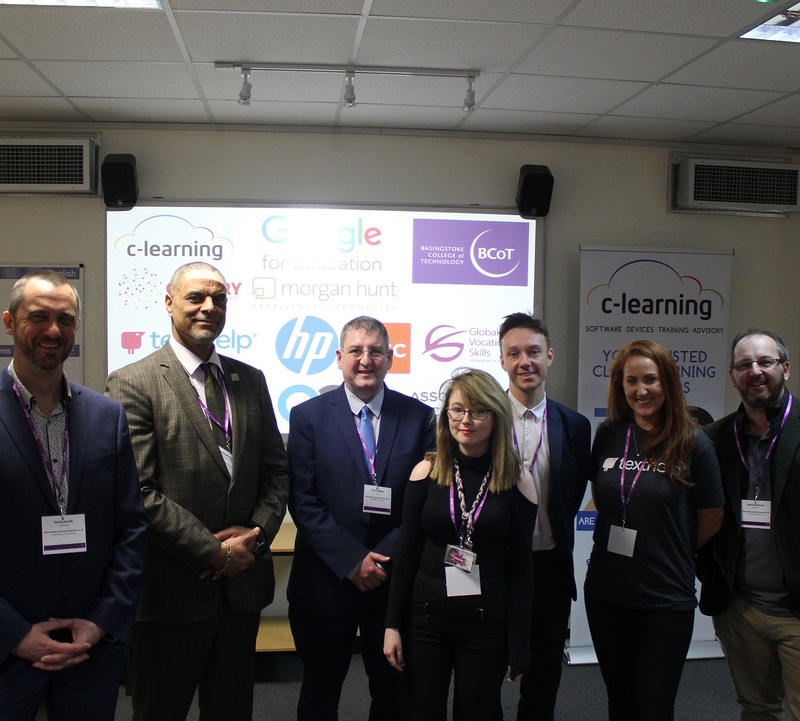 BCoT hosts second C Learning event. 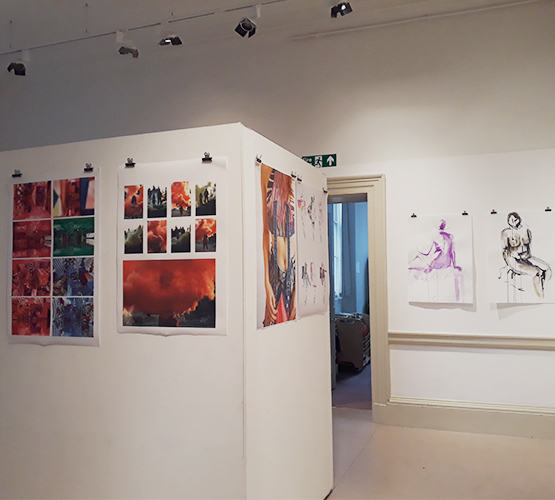 Visit the Willis Museum to see an exciting new art exhibition from our Art and Design students. Call us on 01256 306237 or email us to have a member of our team call you back.